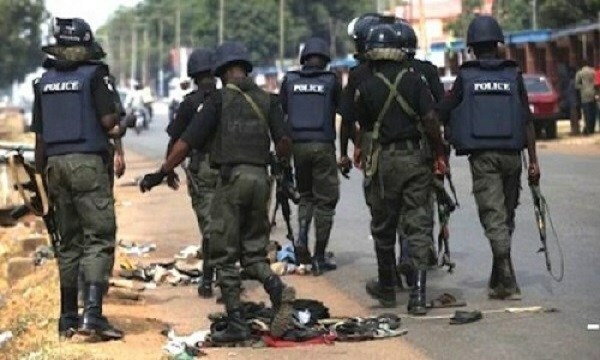 Kaduna State police command Wednesday morning foiled an attempt by suspected kidnappers to abduct some expatriates in the Mando area of the state. A fierce gun duel between the policemen attached to the company where the attempted abduction took place and the kidnappers let to the death of three of the hoodlums while one policeman also lost his life. The incidence adds to the escalating security challenge in the state which has witnessed the abduction of more than fifty persons in various parts of the state in the last few days. The depuyy commissioner of police in the state, Onah Sunny confirmed the incidence.